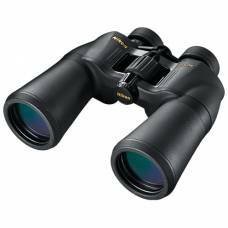 This category features the incredibly large range of binoculars for sale from Outdoorphoto. South Africa has such a beautiful and diverse selection of wildlife and birds. 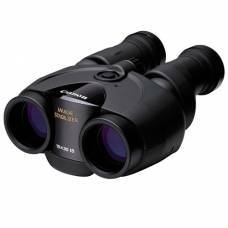 Game viewing or bird watching is extremely popular and fun, but would not be possible without a good pair of binoculars. 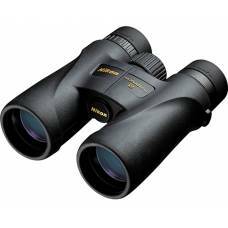 We stock a very large range from the best brands on the market today such as Nikon, Swarovski, Zeiss, Vortex, Canon and Steiner. 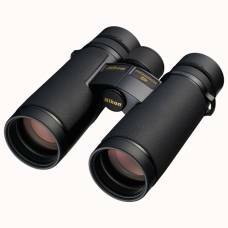 When buying binoculars, look for something with the enlargement you need like an 8x, a 10x or a 12x (10x is the most versatile and works well for bird watching). 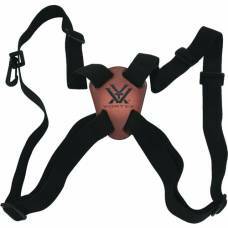 The objective diameter is indicated as 32mm or 42mm or 50mm etc. 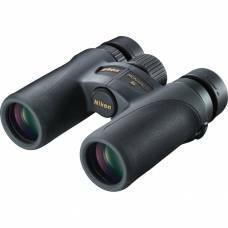 The larger the diameter the brighter the image will be, however the heavier the binoculars. Most top-of-the-range models use 42mm objectives. 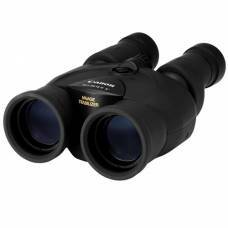 The Canon 10x30 IS II portable binoculars are made with Image Stabilization is compact and lightwe.. Protecting Canon’s finest quality L-series lenses with a robust, water-proof housing, the 10x42L.. 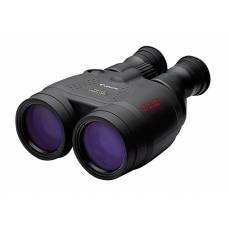 The Canon 12x36 IS III portable binoculars are made with Image Stabilization is compact and lightw.. 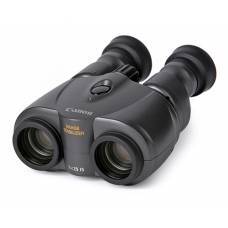 The Canon 18x50 are high-power binoculars with Image Stabilizer and all-weather design. 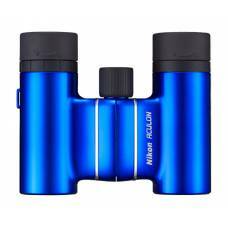 Designe..
Game viewing can be troublesome with shaky hands, but not with these binoculars that excel in correcting handshake. The Aculon A211 12x50 binoculars are fabricated using Nikon’s exclusive lead and arsenic-free Ec..
Nikon’s Aculon T01 binoculars are not only designed to be super sleek and stylish but are also wel.. 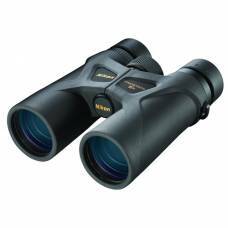 The 12x42 Monarch 5 Binocular from Nikon combines fully multicoated optics with a rubber armored.. The 8x30 Monarch 7 Binocular from Nikon combines high-transmission optics with an ergonomic and ..
Comfortably over the shoulders Keeping your binoculars comfortably close at hand: the bino su.. 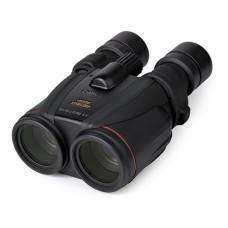 The Swarovski CL 10x25 Pocket Binoculars is a lightweight optic with great build and image quality. Optical excellence for your success Nature does not stand still. Neither does Zeiss. 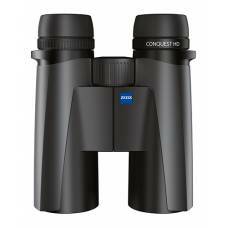 This is..
At 115 metres the CONQUEST HD 10x42 offers the largest field of view in its class. 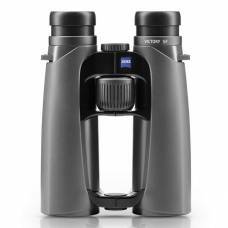 This gives you an..
Rediscover the world of birdwatching with the ZEISS VICTORY® SF. You can experience every specta..